Is it time for your fun break? Ready for a six hour mini vacation on one of our gambling cruise ships? You’ll enjoy the all you can eat buffet, table games, slot machines, daytime bingo, and nighttime entertainment! Experience authentic Vegas-style casino action! Join us on our day or evening Fort Myers Beach Casino Cruise or Myrtle Beach Casino Cruise. 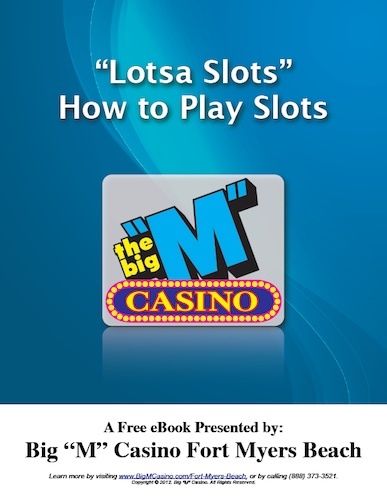 This is the fourteenth installment of “Lotsa Slots – How to Play Slots” which can be downloaded for free from bigmcasino.com. 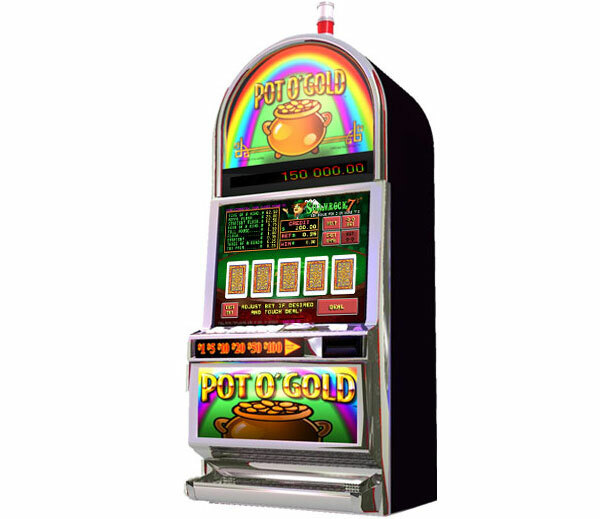 The popular Pot O’ Gold machine contains many games for the player to choose from. 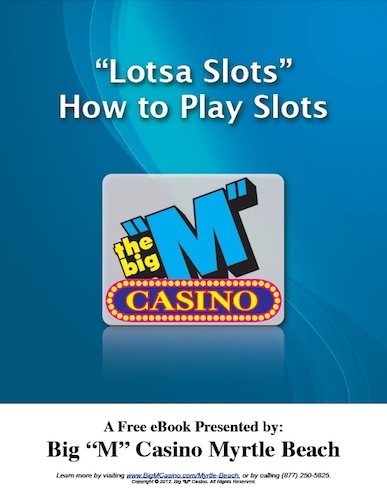 Here are the games featured on the Big M Casino’s Pot O’ Gold machines.